Your smartphone isn’t quite ready for true 5G yet, but that hasn’t stopped carriers from taking additional steps to build up their networks as we get there. T-Mobile has been vocal in recent years about the investment they’ve made in their LTE network to help them compete with Verizon and AT&T. We’ve seen them win nationwide speed battles, and they often are quick to point out how they’ve tested or deployed new tech that their competition has hardly sniffed. 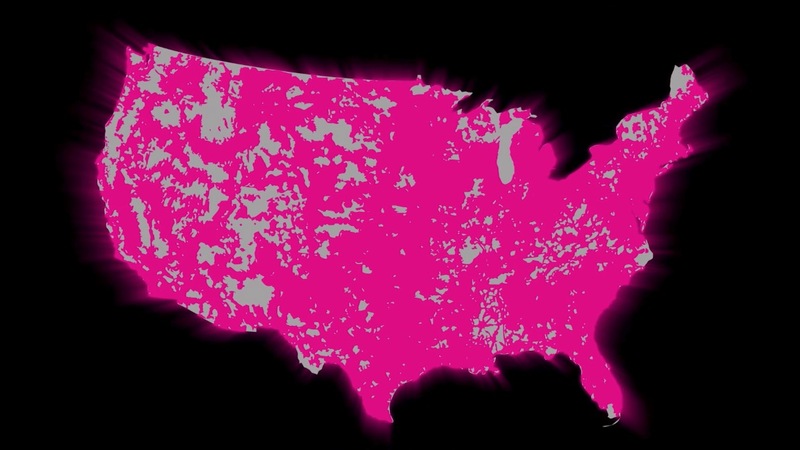 Yesterday, their CTO Neville Ray dropped the entire list of T-Mobile LTE-Advanced (LTE-A) markets on us to show just how fast they are rolling out some of these technologies. The list includes 920+ markets, 430 of which can take advantage of the “trifecta” of speed boosters that includes carrier aggregation, 4×4 MIMO, and 256 QAM. For regular LTE-A markets, you’ll see up to double your current download speeds. If you hang out in a “trifecta” market, your speeds will double on top of that. So look, we’re not talking about 1Gig speeds, but if you were once getting 40Mbps down, you could jump to 80Mbps or 160Mbps or beyond, without doing anything extra, depending on where you live. Verizon told us that on their LTE-A network, you could see up to 300Mbps down. We have no reason to believe that T-Mobile’s network isn’t capable of similar speeds. Curious if your phone is supported? It should be. As you’ll see from this list over at Wikipedia, most phones released within the past 3 years are ready for LTE-A.